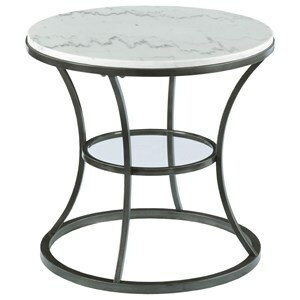 The Impact Small Round Accent Table with Marble Top at Morris Home in the Dayton, Cincinnati, Columbus, Ohio, Northern Kentucky area. Product availability may vary. Contact us for the most current availability on this product. 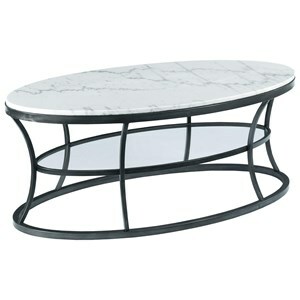 Brighten your living room with a little splash of marble glam with these accent tables. 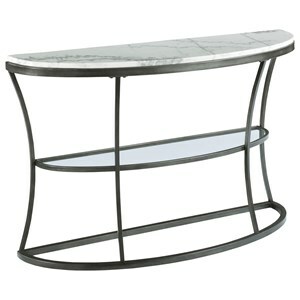 White marble tops each of these accent pieces while bronze-finished metal bases offer a sleek, concave-styled design to create depth and interest in your family room. 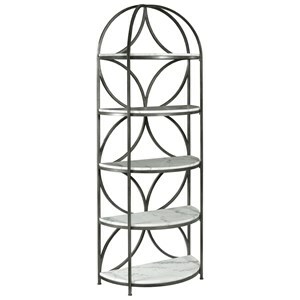 Shelving on select pieces gives you the perfect place to store and decorate with your favorite items. 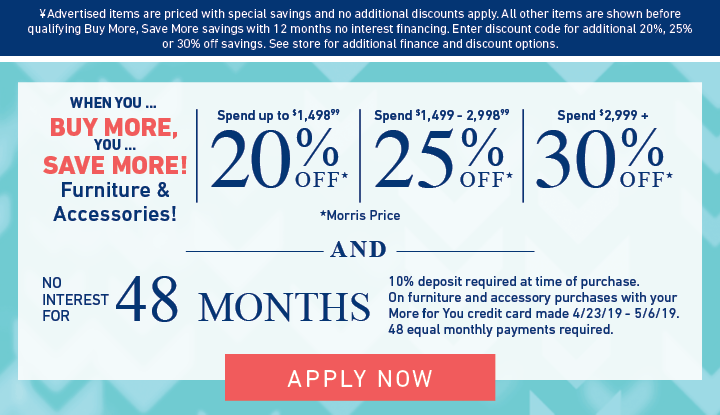 The Impact collection is a great option if you are looking for Glam Contemporary furniture in the Dayton, Cincinnati, Columbus, Ohio, Northern Kentucky area. 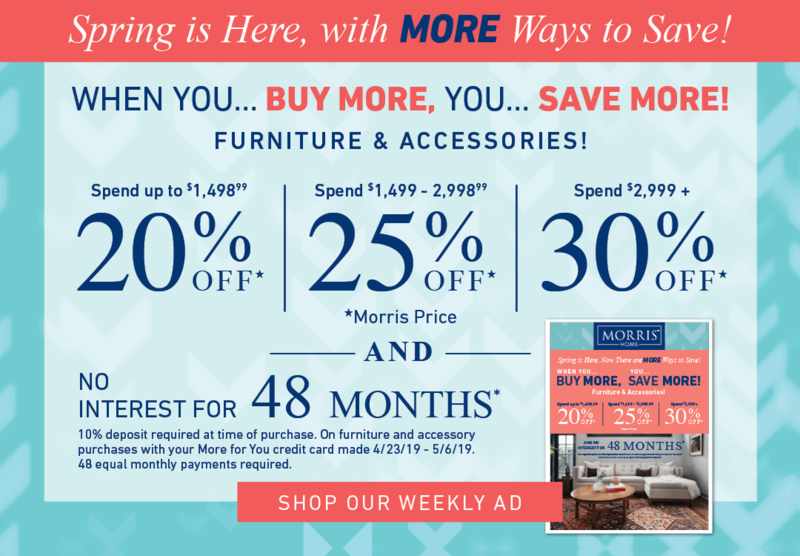 Browse other items in the Impact collection from Morris Home in the Dayton, Cincinnati, Columbus, Ohio, Northern Kentucky area.